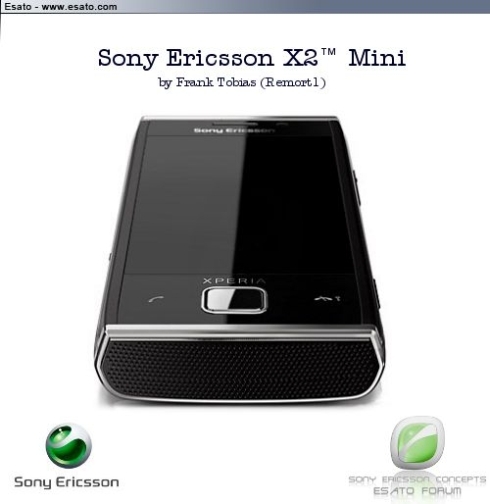 We’re here to give you your the daily dose of Sony Ericsson concepts, this time focusing on Frank Tobias’ latest work: the XPERIA X2 Mini. 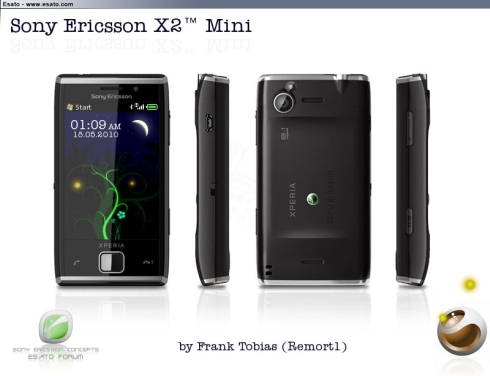 You can find more details about this handset on the designer’s site and for now, you should know that the SE phone runs a customized version of Windows Mobile. 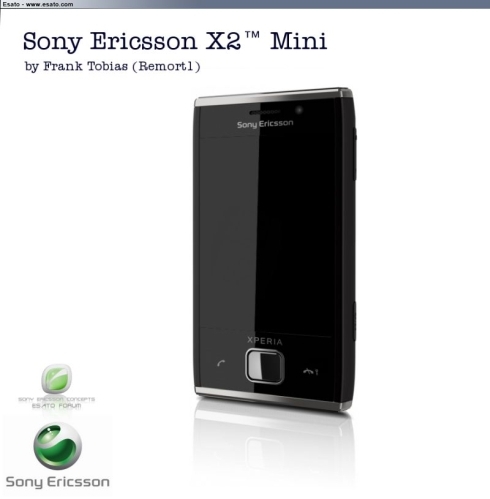 Sony Ericsson XPERIA X2 Mini features a 8.1 megapixel camera with an LED flash, an AMOLED touchscreen display, Bluetooth, WiFi and tons of internal memory. We’ve speculated concerning the last 3 features, but don’t all the smartphones nowadays come with those, plus GPS, a virtual touchscreen and a 3.5mm audio jack?